development of CSCE policies and guidelines pertaining to continuing education and professional development. The CDC also carries out planning, review and endorsement of continuing education and professional development programs. Committee members identify potential professional development technical courses that could be offered through the National Office. 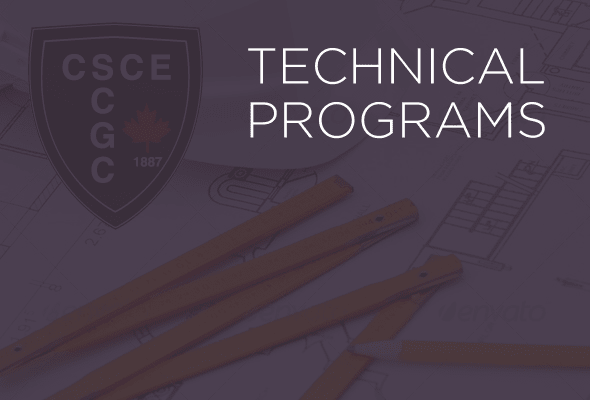 The CDC worked on publication of the summer 2012 issue of Canadian Civil Engineer, Volume 29.3 on the theme: Practical Professional Development for Practising Engineers, Guest editor – Bhuwan Devkota, CDC Chair. The CDC is assisting with the organization of the 2nd CSCE Forum on Professional Practice and Career Development as part of CSCE 126th Annual General Conference to be held in Montreal in May/June 2013, where issues concerning the profession are to be discussed. Dr. Patrick Hettiaratchi, is representing CDC as a co-chair in organizing committee of the 2nd CSCE Forum on Professional Practice and Career Development. The CDC will be working with the International Affairs Committee (IAC) on publication of a 2013 issue of Canadian Civil Engineer on the theme: Challenges to Canadian Engineering: Global Trends in Professional Development. Also, the CDC will be working with the International Affairs Committee on Task Force on Globalization. The Task Force is to consider what activities can be carried out to improve the competiveness of Canadian Civil Engineers, disseminate information on international mobility agreements, and explore means to help Canadian civil engineers acquire international work experience. exploring means to help Canadian Civil Engineers to acquire international work experience.